We are Le Petit Hotel Prague, a budget hotel in Prague oriented on providing comfortable and cheap stays in the city centre. Short stays, long stays, whatever you desire - we will be able to provide just the right hotel accommodation for you. We have plenty of rooms, and the hotel is located near a subway station. We offer breakfasts and plenty of convenient parking arrangements nearby! We also have rooms of varying types - from small rooms with two single beds all the way to larger, more comfortable Superior suites. 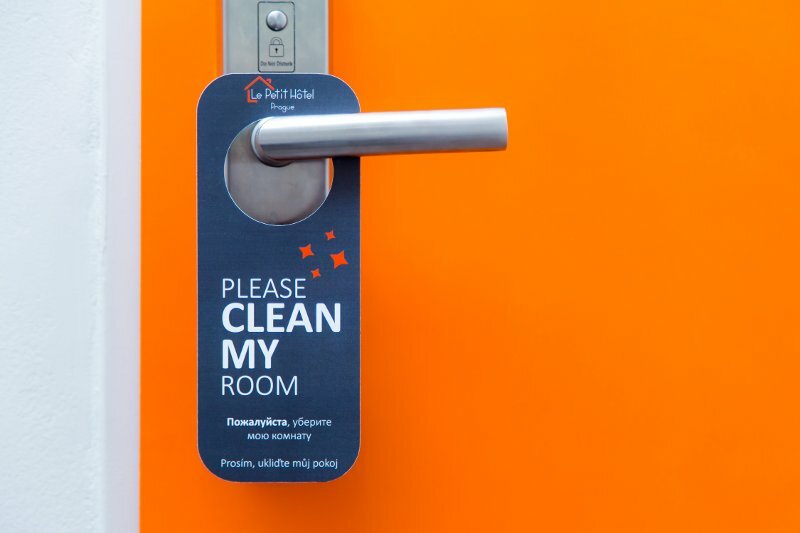 All the rooms are cleaned at request, feature private bathrooms, fast Wireless internet at no extra charge and more - you will find more information at our website. Be sure to check out our website, as well as our social media presence, including Facebook, Twitter and Pinterest - this way you will be updated with all the latest promotions and news! We regularly offer special, even cheaper prices for special events - even if there`s no information, please call us to check.